Avatar* VinCue ~ Chibi+Moony+Princess+Dolly Cutie Moon Fair NEW! Aavatar * VinCue ~ Chibi+Moony+Chibi+Dolly Cutie Moon Fair NEW! 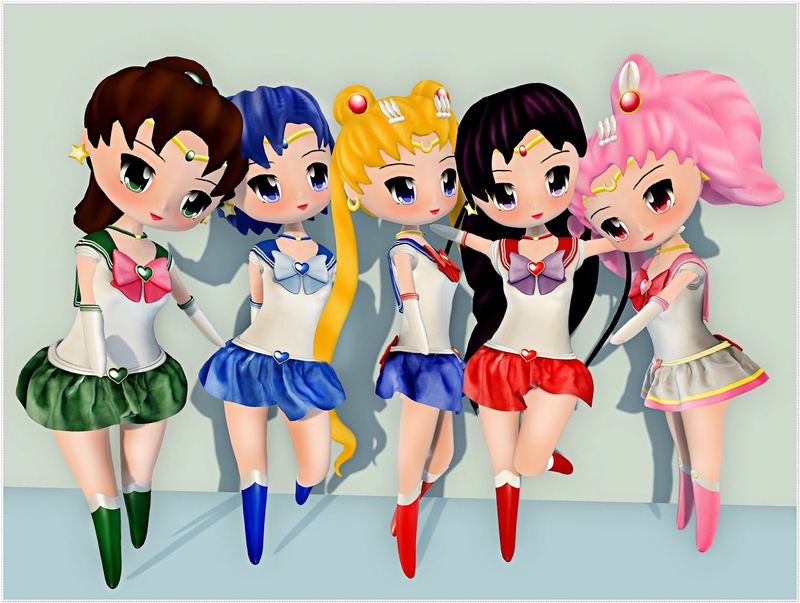 Avatar * VinCue ~ Chibi+Moony+Jupiter+Dolly Cutie Moon Fair NEW! Avatar * VinCue ~ Chibi+Moony+Mars+Dolly Cutie Moon Fair NEW! Avatar * VinCue ~ Chibi+Moony+Venus+Dolly Cutie Moon Fair NEW! Avatar * VinCue ~ Chibi+Moony+Mercury+Dolly Cutie Moon Fair NEW!